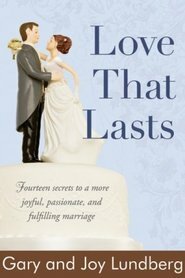 Dr. Gary Taylor, a retired marriage and family therapist, believes the best marriage advice can be found in the scriptures. 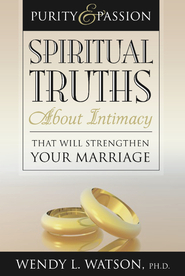 In Sacred Union, Dr. Taylor cites specific scriptures and ties them to principles of a strong marriage. 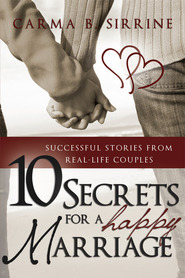 In a friendly and helpful tone the author laces his discussion with case studies and examples, showing how applying the scriptural principle or ignoring it affects a marriage. 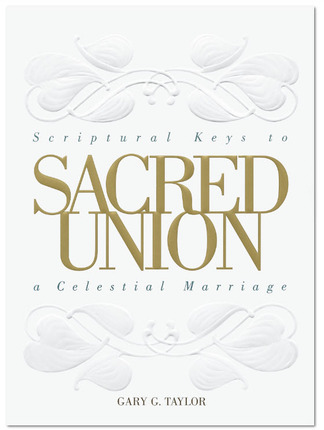 Useful for couples at all stages of marriage or for engaged couples, Sacred Union truly likens the scriptures to ourselves in the most worthy of applications. Gary G. Taylor is a clinical psychologist who earned his Ph.D. at Brigham Young University and taught at San Jose State University before entering private practice as a psychologist and family therapist in Northern California. Brother Taylor has served as a counselor in several bishoprics and has also been a Gospel Doctrine Sunday School teacher and a high priests group leader in The Church of Jesus Christ of Latter-day Saints. 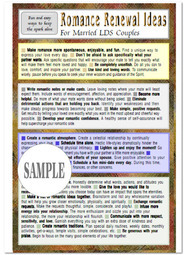 Dr. Taylor is the author of two other books, The Art of Effective Living and The personal Power Formula. Since his retirement in 1998, he and his wife, Melody, have resided in Hawaii. They are the parents of ten children. Change must begin with me!! 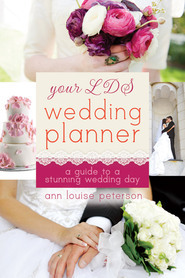 My husband & I were the couple that you are warned about prior to marriage. The couple that from different cultures & backgrounds. After the wedding, we realized we were in trouble. This book made me realize that change had to begin with me & what to do to change. I have read it several times now & I find new help ever time I read it. It has been truly a blessing. 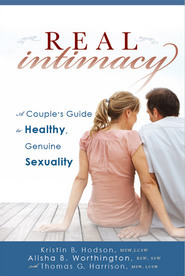 I highly recommend it to anyone who needs to improve their relationship with their spouse. It will help you. It did for me.